Is your kid infactuated with monster trucks? Well, then we have the perfect unit for you! 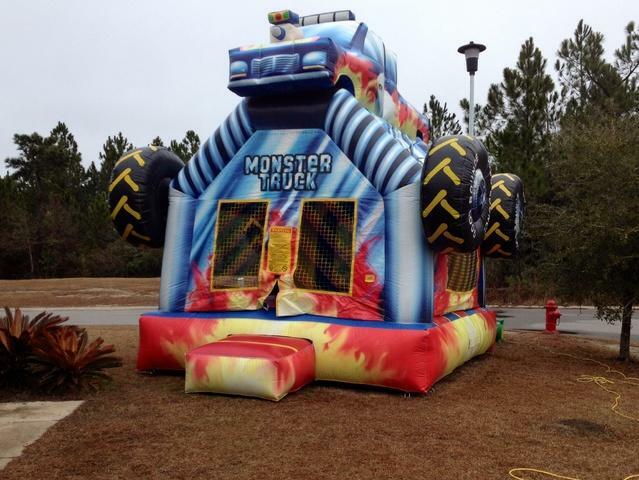 Our Super Monster Truck is by far the best looking monster truck bounce house on the market. With a 15'x15' bouncing arena your child is sure to enjoy.